Weaver Lake has ongoing challenges with excess phosphorus loading contributing to undesirable algae growth. 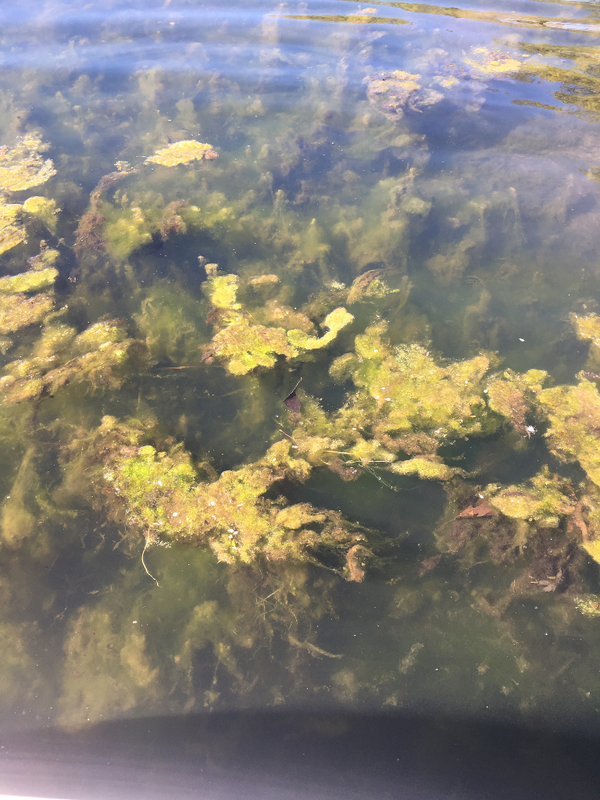 This algae is particularly noticeable during the spring algae blooms. Sources of the increased phosphorus load include debris such as leaves, lawn clippings, fertilizer, animal waste, detergents, insecticides, soil/dirt, and other nutrients that make their way into the lake via the storm drains within our watershed. In an effort to limit these nutrients from entering the lake, the Weaver Lake Conservation Association (WLCA) is launching an ‘Adopt a Drain’ program . The goal is to have 100% adoption of all storm drains that flow into Weaver Lake and a commitment by adopters to ensure drains are kept clear of debris on a regular basis. In addition, we are asking all residents to make a commitment to ensure that all debris is removed from the curb areas adjacent to your home on a regular basis. 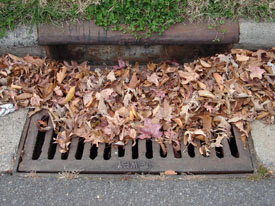 This is especially important in the fall when a large volume of leaves fill our curbsides and eventually flow into the storm drains during rain falls. 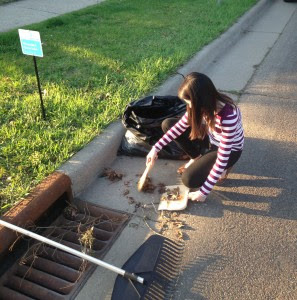 If you would like to support this effort by adopting a drain or multiple drains near your home, please contact David Miller at treasurer@wlca.org. On behalf of the WLCA, David will be building an email list of all adopters to communicate information and ensure we have continuous 100% coverage of all drains in our watershed. Thank you all in advance for your support and efforts in adopting a drain and keeping the roadway bordering your property free of debris. It’s one important piece of the puzzle in promoting water quality in Weaver Lake for years to come.